An immaculate example of this very popular model car that is finished in the best colour. 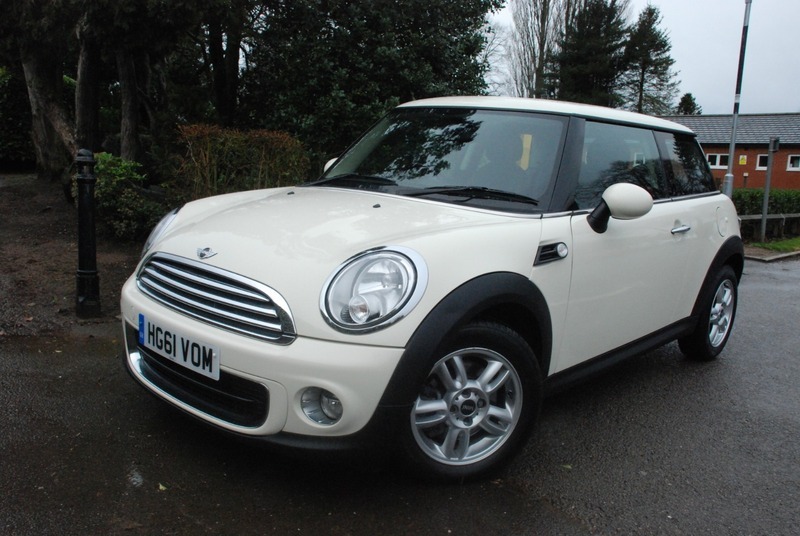 The car has had only 1 owner from new and is complimented with full service history. A full 12 months mot and 12 months AA assistance is included free of charge . Buy from a trusted 5 star dealer, check out our reviews. We have been selling cars in the same village location for 20 years.